Home » About Us » News » Free Buggies at the Islantilla Golf Resort in October 2017! EXCLUSIVE - Free Buggies at the 4 star Islantilla Golf Resort! Free shared buggies* included with all new golf bookings at the Islantilla Golf Club in the Costa de la Luz playing between the 1st and 10th of October 2017. 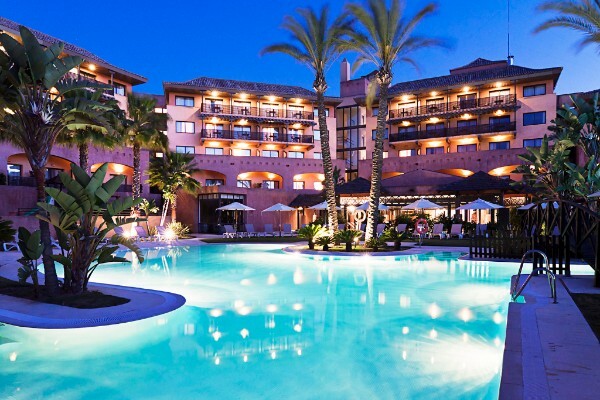 So, whether or not you just book a single round for 2 players, or are booking a large group for a week's stay at the excellent 4 star Islantilla Golf Resort Hotel with daily unlimited golf included, our clients can take advantage of this fantastic offer which saves you around £36 per buggy, per day! This offer is exclusive to Golf de la Luz and is valid for new bookings taken from 1st - 31st August only.